Colleen Collins joined the Canada West Foundation as Vice-President in September 2015. Dr. Collins was Associate Dean of the Beedie School of Business at Simon Fraser University from 2008 to 2013. She is currently an Adjunct Professor at Beedie School of Business. 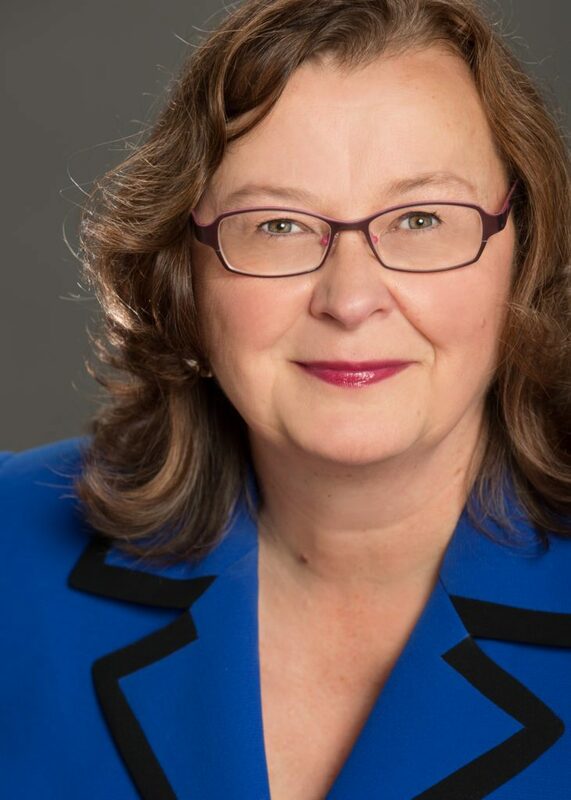 She brings with her a broad range of experience in administration, government and academia that reaches back to her early career in the late 1970s as a researcher in the office of then-Alberta premier Peter Lougheed. Dr. Collins earned her PhD in Marketing at the University of Alberta in 1993; 14 years earlier she achieved her undergrad degree at the same school. Since joining the Beedie School in 1991, she has taught extensively on marketing and research, as well as taking on administrative duties as Associate Dean. Her wide-ranging academic articles are published widely. Among her many notable accomplishments, Dr. Collins drove the establishment of the Executive MBA in Aboriginal Business and Leadership, the creation of entrepreneurship programming at the Beedie School and created a collaboration with graduate schools in the United States, Mexico, and Brazil to create the Americas MBA for Executives.